Re-targeting advertising is rapidly picking up traction in the online marketing world for a good reason. Companies that use this system see an evident increase in CTR (Click through Rate) while also understanding a notable cost savings. In fact, recent analysis has demonstrated that the normal CPM (Cost per Thousand impressions) is really lower for re-targeting campaigns than conventional display marketing. Furthermore, it’s the perfect supplement for effective SEO and PPC campaigns, as re-targeting encourages repeat visits from the traffic that these different techniques produce. If you’re about to begin or already have a campaign running, consider these retargeting optimization tips for getting the most out of your retargeting campaigns. A powerful retargeting system enables you to group your visitors according to where they went on your site or what activities they performed. Once you’ve outlined the segments you’d like to target, you can carry hyper-relevant ad and email content to your visitors after they’ve left your site, offering promotions specific to your product, and keeping your brand on their minds. Suppose you offer different lines of clothing for men and women. You can segment each considering which URL was visited, and market more precisely to that demographic. Behind the Scenes: How we setup retargeting to a segment that browsers compare us to competitors. 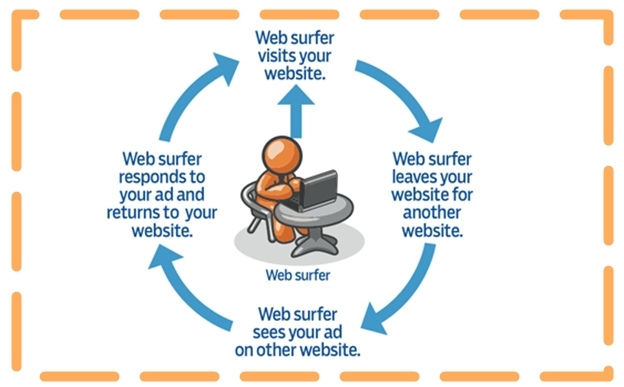 Retargeting provides you with a unique and amazing opportunity to see exactly what your visitors are searching for. Take advantage of this by making dynamic product specific ads to call them back in and close the deal. A “window customer” is more likely to return and purchase from you if they are shown ads and promotions for the products they are looking for in their search on the Web. 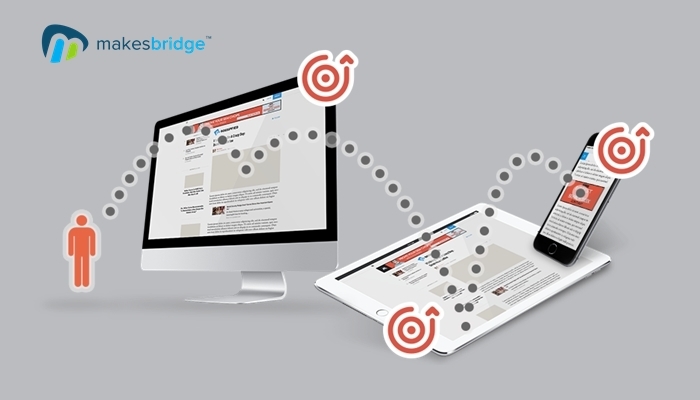 Indeed, retargeting has been shown to perform at least 2 times better on CTR over a traditional display. This truly is a crucial tool that many don’t consider. It’s not difficult to set up and be used and tried at different levels to see how frequently advertisements should be sent to every prospect. For a few businesses, the frequency cap must be set long, e.g., to serve as an advertisement once at regular intervals. For the more impulsive purchaser, it might be more logical to have a shorter frequency cap, e.g., send a notice several times each day. It is important that your brand keeps up a level of selectivity in where it markets itself. When an effective remarketing campaign finishes up, it is essential to assess whether the customer opportunity can be developed on the domain it was on in the beginning, or whether another domain would have a better success level. While re-marketing is a genuinely automatic process, it is vital that the purchase history sound good to the user, even if on a subliminal level. Placement of your segment pixel on your website can represent the performance level of your campaign. It is a general practice to put your segment pixel on your landing page and ensure that you’re just retargeting the people who have some understanding about your brand. Instead, if you’re driving a lot of paid or low quality traffic to your website, you may not be retargeting the most suitable people. If so, it’s best to put your retargeting pixel on all pages other than your site’s entry points, for example, your products page, pricing page, or signup/checkout pages. Most of the times, as soon as you’ve influenced a potential client to convert, it’s no longer important to keep advertising to them. If you are using some tracking tool like Google Analytics, URL Builder, or Bridge Statz by Makesbridge, it becomes easier to segment your conversions with the help of conversion URL or tracking code. When you include a conversion URL or tracking code, it becomes easy to search through converted visitors so they are no longer targets of your campaign.